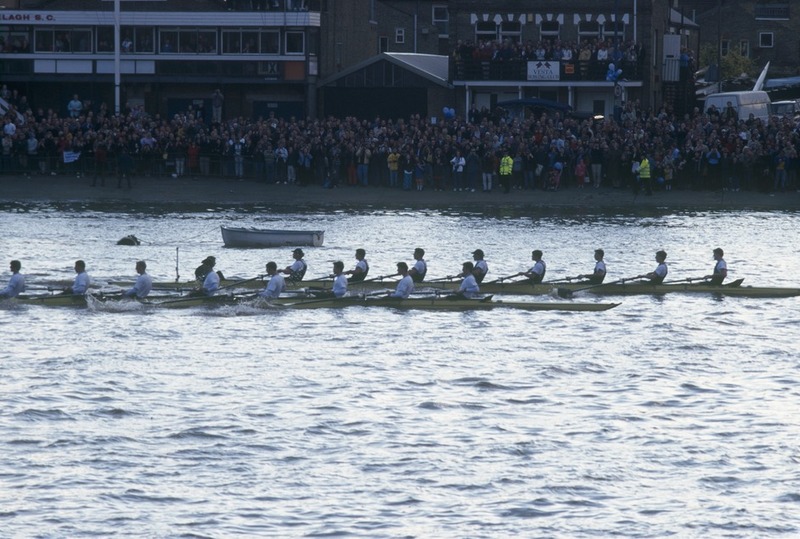 The women's and men's Oxford v Cambridge boat races will be held on the same day for the second year in 2016, making it the 162nd men's race and 71st women's. One of London's oldest sporting events, first raced in 1829, The Boat Race sees England's two elite universities take to the water in a nail-biting rowing race between Putney Bridge and Chiswick Bridge in southwest London. Thousands of fans line the Thames each year to see Oxford (78 wins) battle against Cambridge, who are currently in the lead with 81 wins. For spectators, there's a great view - and some great pubs - around Furnivall Gardens on the north side of the Thames near Hammersmith Bridge. Alternatively, you might like to watch from near the start at Putney Bridge, where the big screens on both banks allow spectators to monitor the race as it heads its way around the first bend. Nearby, at Bishop's Park behind the South Stand of Fulham football ground Craven Cottage, you'll find food stalls, family attractions and a large beer tent, while the banks of the river around Barnes are another popular spot. This year the Newton Women's Boat Race will begin at 4.50pm and BNY Mellon Boat Race at 5.50pm with the reserve crew race between Isis and Goldie held before the main event but the build-up at the river bank starts well before, from 12noon at Bishop's Park and Furnivall Gardens. What are the best dining options near The BNY Mellon Boat Race: Oxford vs Cambridge London? The BNY Mellon Boat Race: Oxford vs Cambridge gyms, sporting activities, health & beauty and fitness. The best pubs near London The BNY Mellon Boat Race: Oxford vs Cambridge. The BNY Mellon Boat Race: Oxford vs Cambridge clubs, bars, cabaret nights, casinos and interesting nightlife. Where to have your meeting, conference, exhibition, private dining or training course near The BNY Mellon Boat Race: Oxford vs Cambridge.